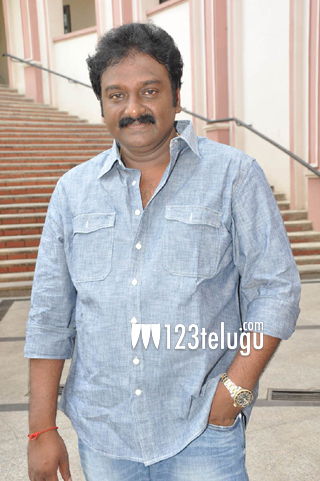 V V Vinayak and his team are currently shooting in Japan. This untitled film has Bellamkonda Sai Sreenivas and Samantha in lead roles whereas Bellamkonda Suresh is producing the film. Recently, the film unit flew to Tokyo to can a song and now, we hear that the film unit moved to another location in Japan. The film’s Japan schedule is expected to be wrapped up later today. Although the unit was about to shoot at several spectacular locales across Tokyo and few other areas in Japan, the extreme climatic conditions posed a huge problem to everyone on the sets. Even Samantha tweeted about how cold it was while shooting the film. This untitled film is expected to be a romantic and action entertainer. Chota K Naidu is the cinematographer and Devi Sri Prasad has scored the music.